How well do you really understand your sales process? 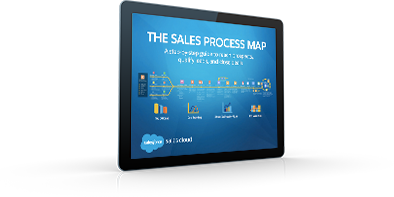 Today’s sales process is more complex than ever before. While this complexity brings a host of new challenges, it also brings new opportunities. With the right tools and strategy, the modern sales process is an incredible opportunity to deliver better marketing, simplify complex sales workflows, and generate more business than ever before. This e-book will outline exactly what the modern sales process looks like and how a CRM solution can help you optimize each stage.